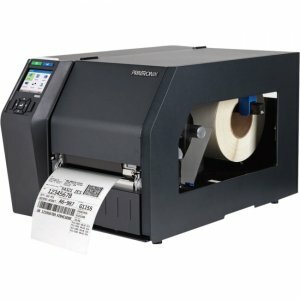 ZD620 4-Inch Performance Desktop Thermal Transfer Printer MAXIMUM PRINT QUALITY, EFFICIENCY AND MANAGEABILITY When print quality, productivity, application flexibility and management simplicity matter, the Zebra ZD620 delivers. As the next generation in Zebra's thermal transfer desktop line, the ZD620 replaces Zebra's popular GX Series and ZD500 printers, rising above conventional desktop printers with premium print quality and state of the art features. 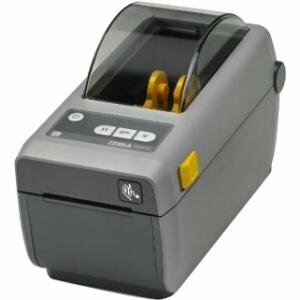 Offering the most standard features of any Zebra desktop printer, the ZD620 is designed to meet a wide variety of application requirements. 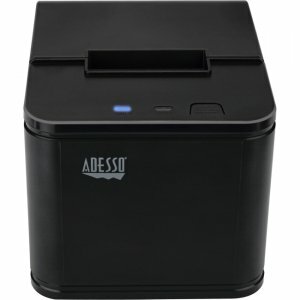 An optional 10-button user interface with a color LCD takes all the guesswork out of printer setup and status. The ZD620 runs Link-OS® and is supported by our powerful Print DNA suite of applications, utilities and developer tools that deliver a superior printing experience through better performance, simplified remote manageability and easier integration. The Zebra ZD620 - delivering the print speed, print quality and printer manageability you need to keep your operations moving forward. PREMIER PRINTING PERFORMANCE Best-in-class print speeds The ZD620 delivers best-in-class print speeds - 8ips @ 203 dpi and 6ips @ 300 dpi - for maximum printer throughput and productivity. 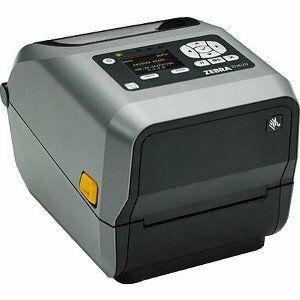 EASY TO USE - PRACTICALLY NO TRAINING REQUIRED New at-a-glance five LED status icons take the guesswork out of printer status The standard three-button user interface with five LED status icons replaces the typical single button/single light interface common in desktop printers. Users can instantly see what's needed to keep printers up and running, from replenishing media to resolving printer issues. Configuration is a snap with the optional color LCD and 10-button user interface It's easy to set up and configure the ZD620 with the optional 10-button user interface and color LCD. The display changes color when the printer is paused or in an error state, so users can instantly identify and resolve an issue before productivity is impacted. 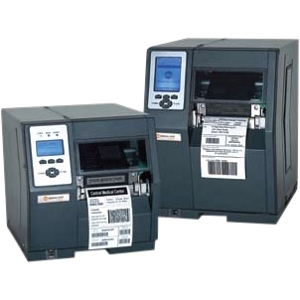 DEPLOYMENT AND APPLICATION FLEXIBILITY Backwards compatibility with virtually any existing printer With the ZD620, whether you are currently using a Zebra or competitive printer, you'll be able to use the same label formats and applications you're using today. 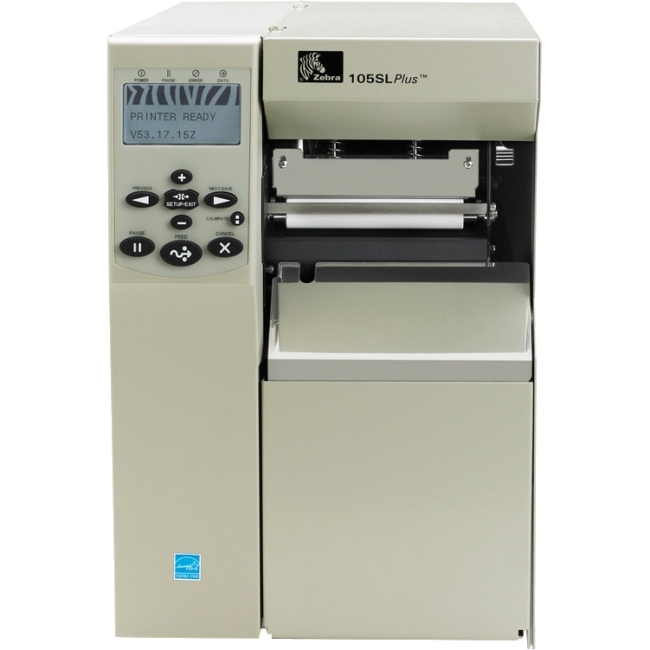 The ZD620 supports both EPL and ZPL printer languages. And with on printer Virtual Devices, part of Zebra's Print DNA suite of tools and utilities, the ZD620 can use languages normally associated with other printer brands. Comprehensive connectivity options With comprehensive connection options, you can connect the ZD620 to your existing wired and wireless networks, or directly to any PC. Every ZD620 comes with Ethernet, Serial, USB 2.0 and USB Host, as well as Bluetooth Low Energy (BLE), which enables printing from any iOS device. Wireless models include fast 802.11ac Wi-Fi and Bluetooth 4.1. 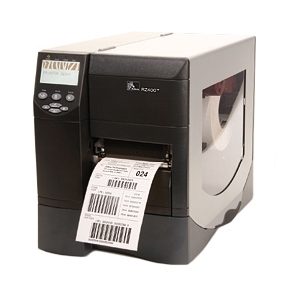 And using the included Print Touch tag (NFC), users can simply tap a compatible mobile device on the ZD620 to pair and print - as well as instantly access Zebra's extensive knowledge base of how-to videos. Movable sensor for comprehensive media compatibility While Zebra Certified Printer Supplies provide optimal printer performance, the ZD620's movable media sensor lets you use virtually any media from any manufacturer, giving you the flexibility to utilize supplies you may have on hand or continue to utilize an existing supplies provider.